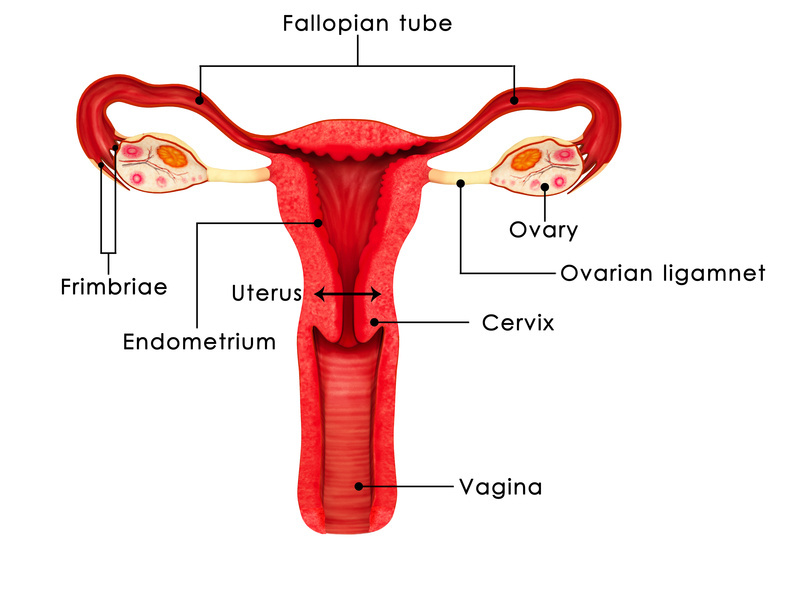 Fallopian tubes are ducts which form part of the female reproductive system. They are responsible for transferring eggs from the ovaries to the uterus1. Adhesions and other obstructions can cause problems in the fallopian tubes. This can either hinder or completely prevent the passage of an egg to the uterus. Blocked fallopian tubes can be caused by a variety of conditions. Endometriosis, uterine fibroids, uterine polyps, adhesions, and infections are some of the main reasons a woman might get blocked fallopian tubes. In addition to these factors, a previous ectopic pregnancy can also lead to this condition. Many women with blocked fallopian tubes experience no apparent symptoms. Typically, the condition is diagnosed when a woman visits a gynaecologist or a reproductive endocrinologist for a consultation about infertility. Hysterosalpingography is a type of X-ray used specifically to image the female reproductive tract, and it is often used to diagnose blocked fallopian tubes. The blocked fallopian tube may completely prevent the egg from passing to the uterus, or it may only make the passage more difficult. In some cases the egg can become trapped in the fallopian tube on its way to the uterus. If the egg has been fertilized, it may be implanted above the blockage and result in a life-threatening ectopic pregnancy. NHS Treatment or travel abroad? The GP may refer the patient to a specialist for further tests, which the NHS will pay for. All patients in the UK have the right to be referred to an NHS clinic for the initial investigation. Depending on the diagnoses and length of the waiting list, a patient may receive free treatment in the UK. Under certain circumstances, such as an unreasonably long waiting list, the patient may be eligible to receive treatment abroad and have her cost reimbursed by the NHS. Read more on NHS treatment policy and fertility tourism agencies here. We have also created a list of leading fertility clinics in Europe and North America.